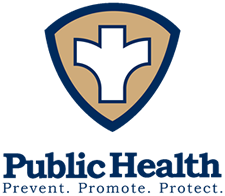 Public Health In-Home Services are available to Perry County residents. The Health Department provides both skilled nursing services and personal care assistance. To be eligible for home services, the client must be home-bound and require the assistance of skilled nursing services. A physician's order is required. There is no charge for these services but client is responsible for all medical supplies and equipment. Clients will be admitted to public health home services based on the availability of the Perry County Health Department's resources.